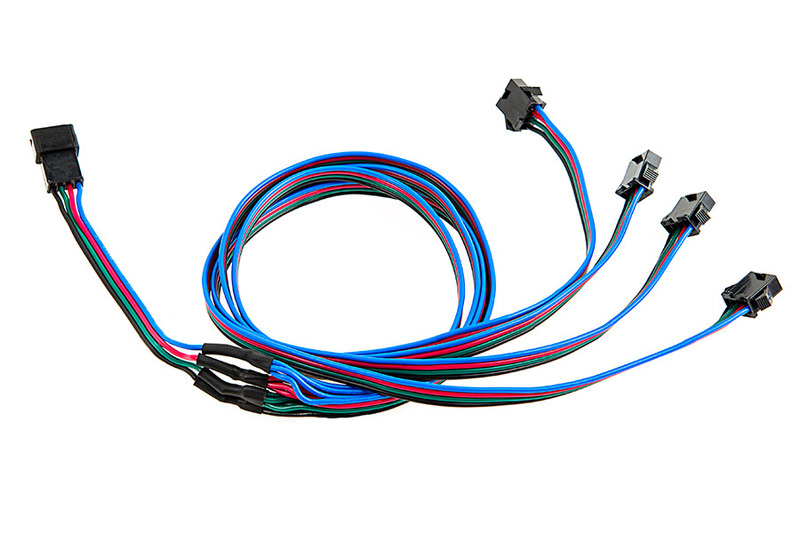 LC4-MxF series splitter cable for LC4 RGB Flexible Light Strips. 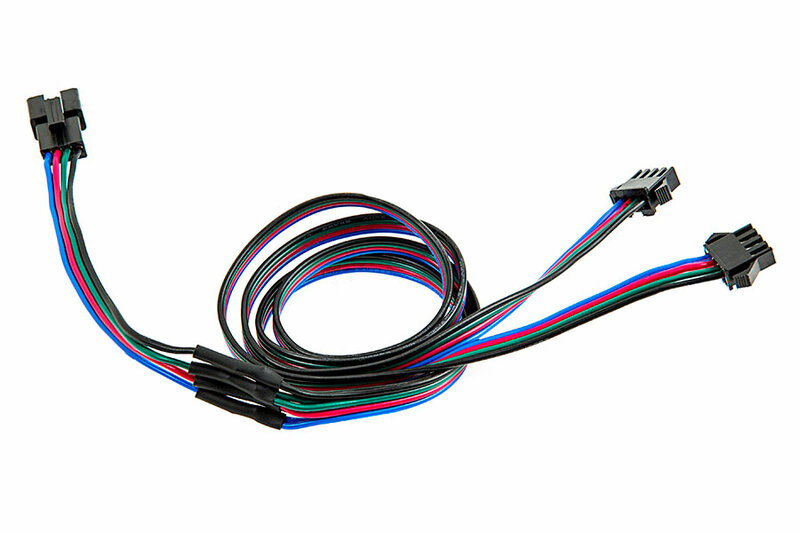 Easily power multiple LC4 RGB flexible light strips with one Compact Power Supply. 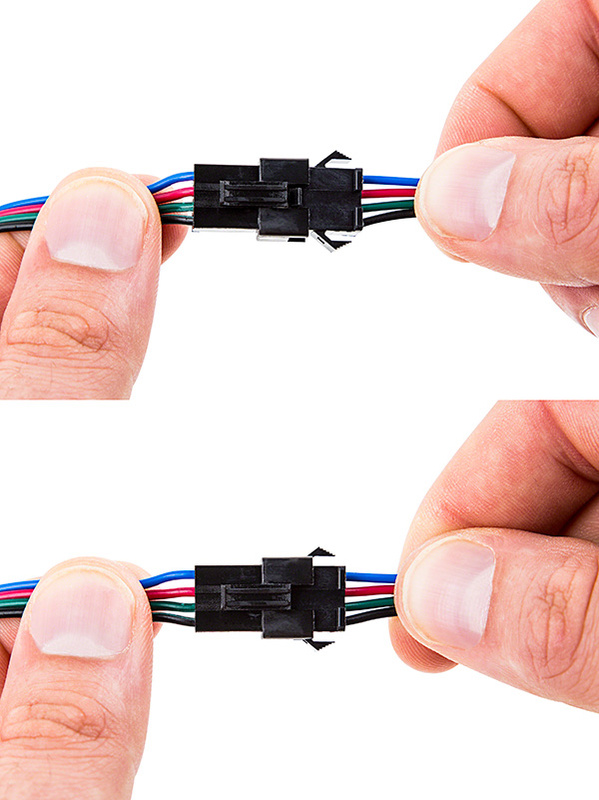 20 gauge parallel bonded with polarized latching connector. Available in 22 in length with 2 or 4 plug and play connectors. RGB LED Strip Lights - 12V LED Tape Light w/ LC4 Connector - 63 Lumens/ft. The wire is a bit long for what I needed it for. I wish they sold the end clips by themselves so I could make the wires as long as I need them.